"There are minor squabbles with what is otherwise a rich and stimulating book. 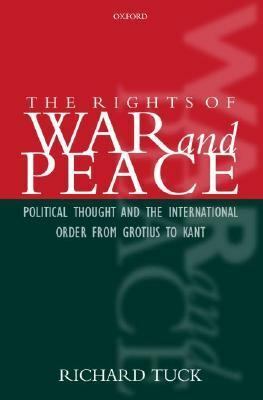 "Tuck, Richard is the author of 'Rights of War and Peace Political Thought and the International Order from Grotius to Kant', published 2001 under ISBN 9780199248148 and ISBN 0199248141. Loading marketplace prices 10 copies from $10.14 How does the rental process work?